First, the name: the selvedge is the self-finished edges of fabric which prevent unraveling. 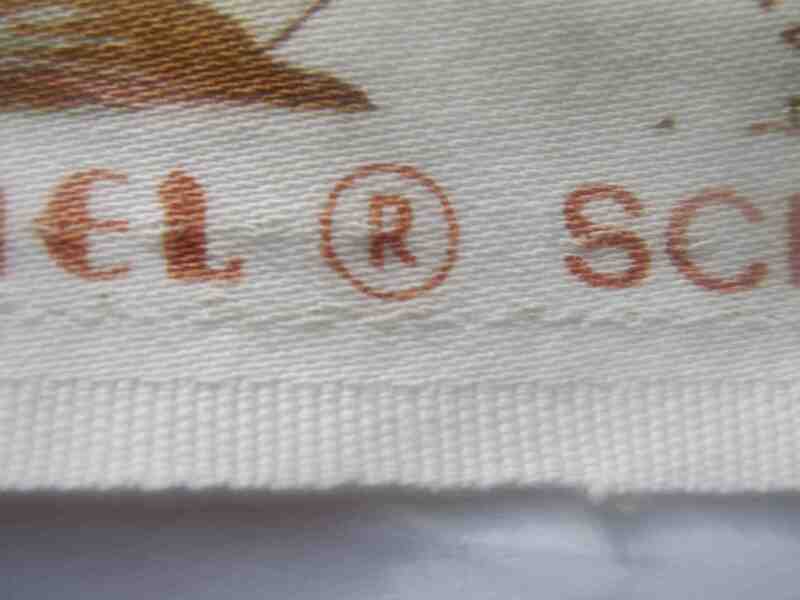 All fabric has some sort of selvedge bordering its long, uncut sides. In essence, it’s the edge. And it’s absolutely useless to some degree–most selvedge is removed before the fabric is used–and yet so completely vital. Without the selvedge, we’d be left with a mess of tangled fibers and nothing more. 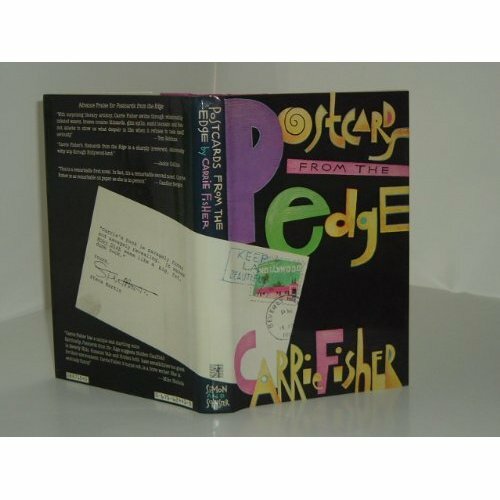 Back in the 80s, Carrie Fisher (whom I find absolutely divine and with whom I happen to share a first name) wrote a semi-autobiographical novel entitled, “Postcards from the Edge”. So perhaps we’ll call this a post? My first? Just ’til I get my literary and photographic act together, so to speak, and figure out what I have to say (and show) that’s worth sharing here. Sound good? Good. Goooooooood. This entry was posted in Uncategorized and tagged first, selvedge. Bookmark the permalink. And then what'd she say?